Attention, ladies! You can now smell like everything Father John Misty desires. The Fleet Foxes drummer turned singer, otherwise known as J Tillman, is debuting a new perfume called "Innocence," which is a combination of sweet orange oil, Tunisian neroli, mimosa absolute, violet absolute, Jasmine Grand, bourbon vanilla, and Linden blossom. Those hoping to Father John-mist themselves will have to wait until August for the fragrance's release, but until then you can watch the promotional video below of Misty smelling himself and two women. 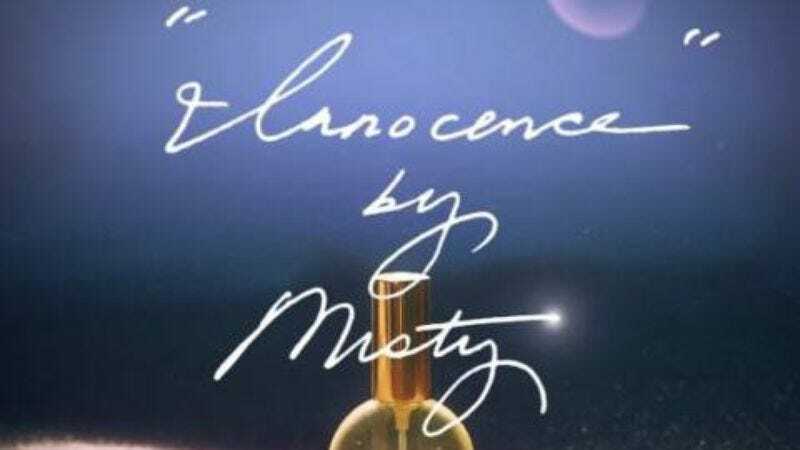 In addition to bottling the essence of innocence, Misty has released a new video for the single "Funtimes In Babylon," the opening track from his debut album Fear Fun. He's also announced dates for his summer tour, which are listed below.